Nikon has followed suit in offering a weatherproof camera, finally. The front body plate has a matt finish and debossed Nikon logo similar to the DSLR. The operational buttons are generally easy to press, considering it’s a weatherproof camera. Actually, the AW100 does not look like the usual weatherproof camera like other brands, making it a rather good alternative for consumers who just wanted a tough camera to withstand kids abuse. It’s good of Nikon to include a filter adapter so that you could play around with some optic effects, if that interest you. I also like the battery compartment lock that is absolutely impossible to be opened by accident, unlike some other camera brands’ mechanism that are astonishingly easy to unlock. 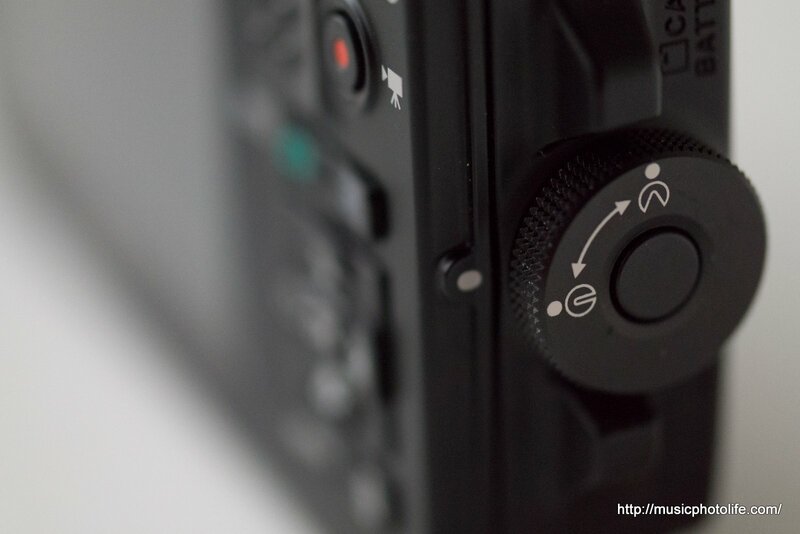 The shutter release button is roughened so that you can actually feel it underwater and know exactly where to press. It’s impossible to unlock the battery compartment accidentally. 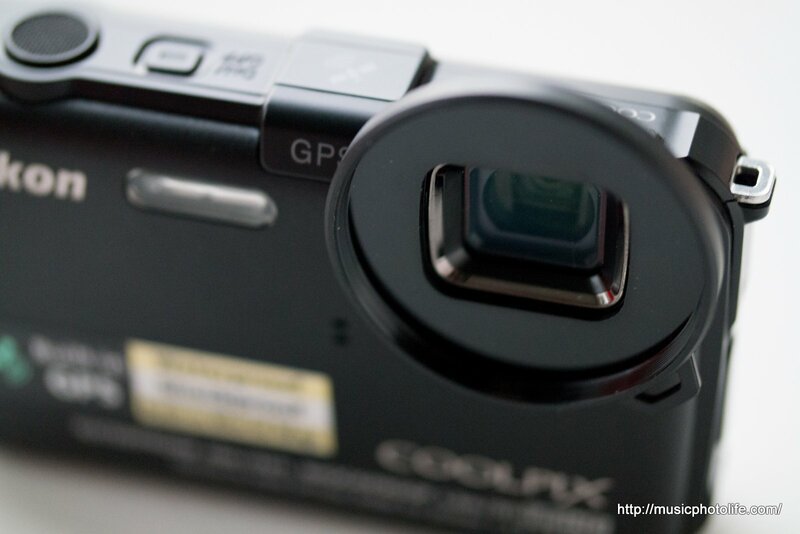 It’s also fun to be able to trace the locations of your photos taken on the AW100, if that interests you. The action button can be configured to let you open the world map or activate action control. But if you are mostly an indoor person, the AW100 would not be able to capture the GPS coordinates, and for that you might want to turn off the GPS to conserve battery. The AW100 only has easy auto, scene, selective colour, smart portrait, and auto modes. The advanced “PASM” modes are not available, which means it is not possible for you to control the aperture or shutter to capture the images. You may however adjust exposure compensation easily. The colour on the LCD screen looks rather flat and not so sharp. The AF and shutter response is not speedy, so the AW100 is not ideal for fast capture. While the AW100 comes with action control for the benefit of gloved users who might have difficulty pressing the buttons, I find it frustrating to get it working consistently. In theory, you can navigate your playback photos or select your shooting modes by swinging the camera left-right or up-down. I have experienced much more reliable handling from other camera brands, so Nikon has room for improvement. 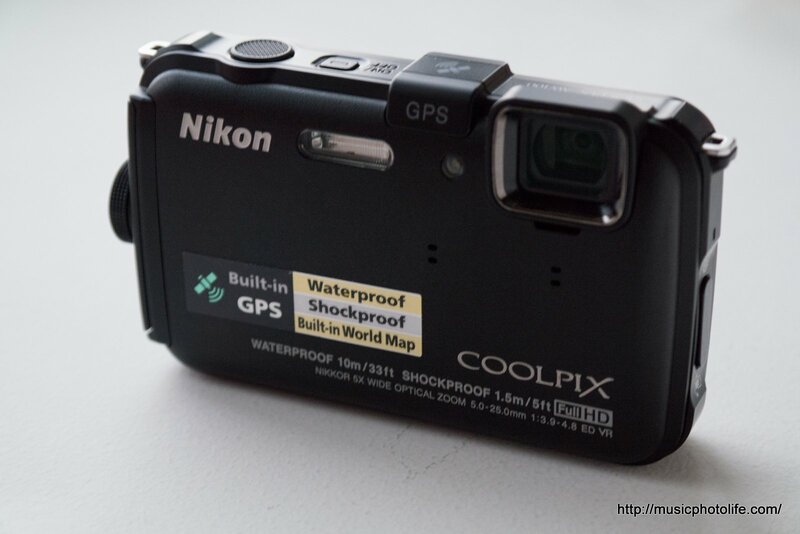 Like most weatherproof cameras, the Nikon Coolpix AW100 does not offer excellent optics nor fast interface. But I like the understated design (there are brighter colours in case you prefer them) and I love the battery compartment lock. The built-in world map may be useful for avid travelers, though the map may need regular updates to get the landmarks right. At a recommended retail price of S$529, it’s an above average price for a waterproof camera. While there are cheaper (and older) models from other brands, if you have bad experience on poorly designed battery compartments, the AW100 will set your mind at ease. Pingback: I AM… Nikon Camera Reviewer – Music.Photo.Life.